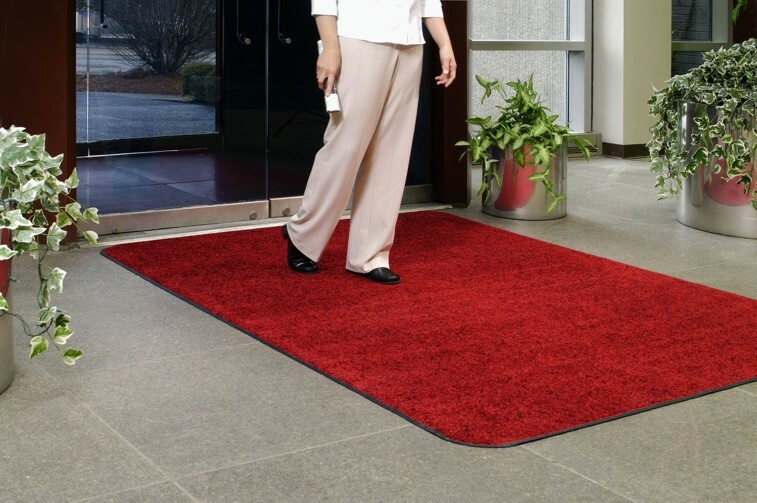 Entry mats come in many different colors and sizes are available for rental or direct sale. 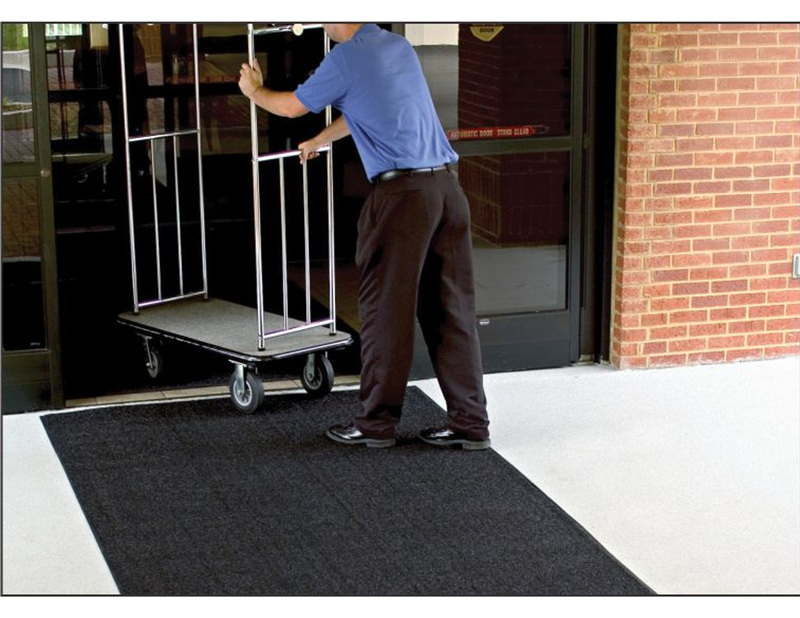 The Capital Uniform mat service is designed to enhance your business by trapping dirt and water and keeps it from being tracked inside and throughout your building. Keeping your floors dry will help prevent any slip and fall accidents which can be a costly liability. Durable polypropylene surface is suitable for indoor or outdoor use. ”Water Dam” border is designed to hold dirt and moisture. Borders available in rubber or fashion fabric. Highly absorbent fabric allows mats to hold up to 1.5 gallons of water per square yard. Our dust mop program can be designed around your individual needs. 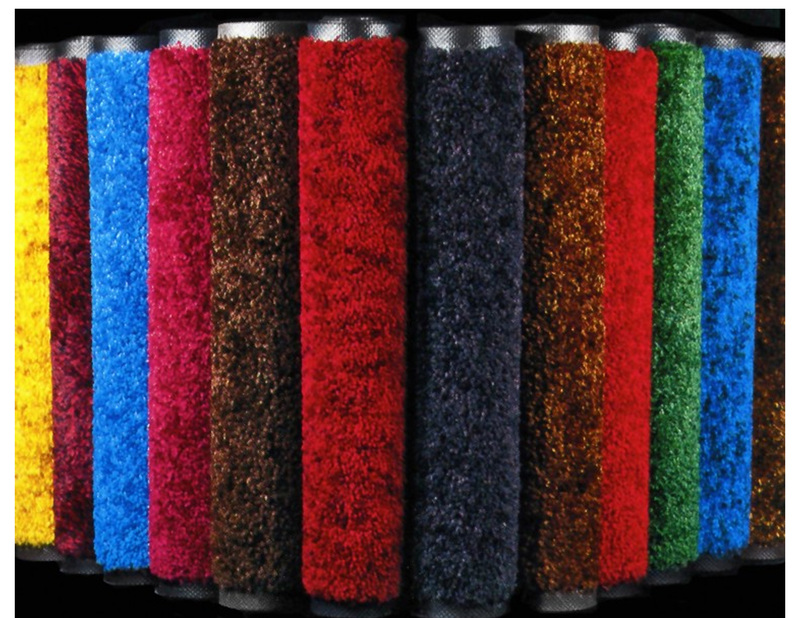 Each Dust Mop program is designed around your facilities size and needs to increase cleanliness, and reduce cost . No more wasteful disposable mops.